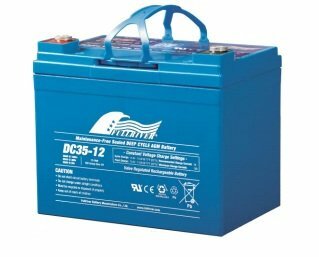 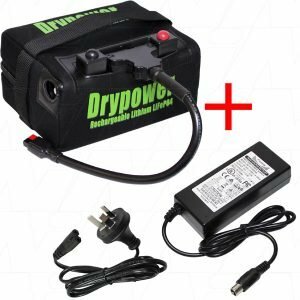 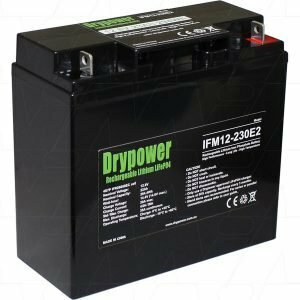 Need a battery replacement for your electric wheelchair or mobility scooter? 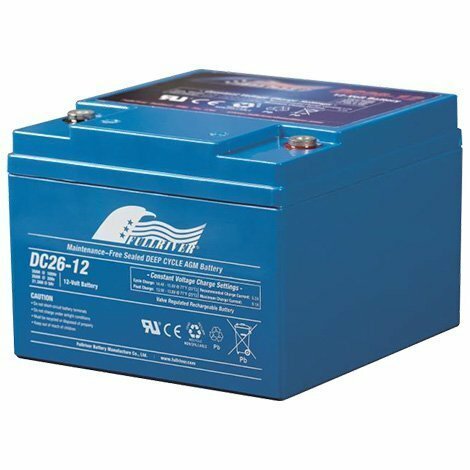 Here, at The Battery Base, we've got you covered. 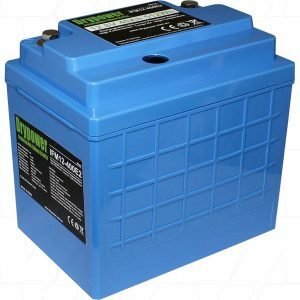 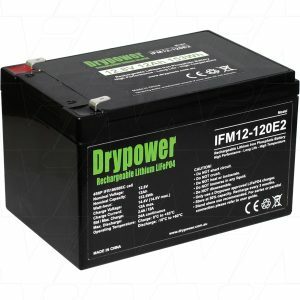 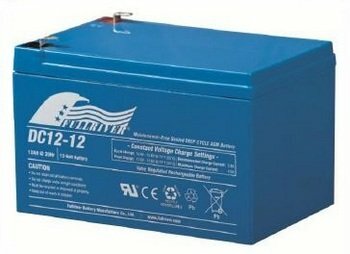 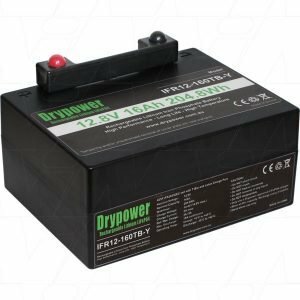 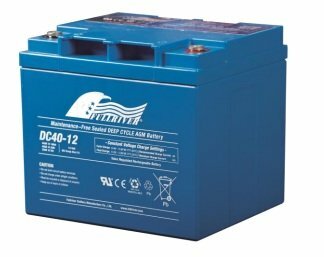 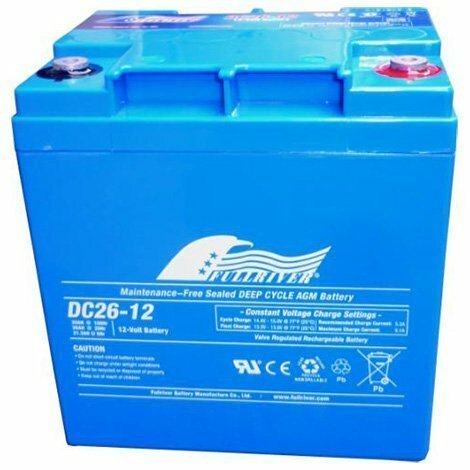 We stock a great range of high quality, aftermarket batteries which will be sure to suit the needs of your electric wheelchair or mobility scooter. 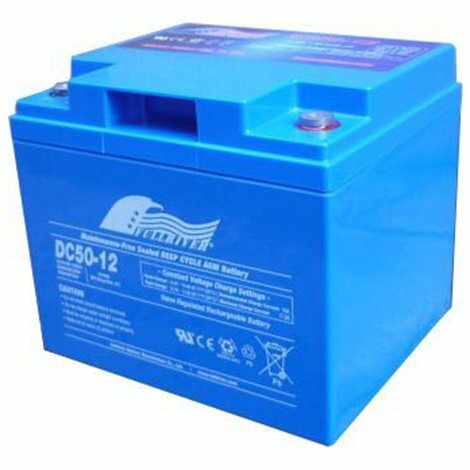 So come on through to our store or check out our online store where our team will gladly help you out!